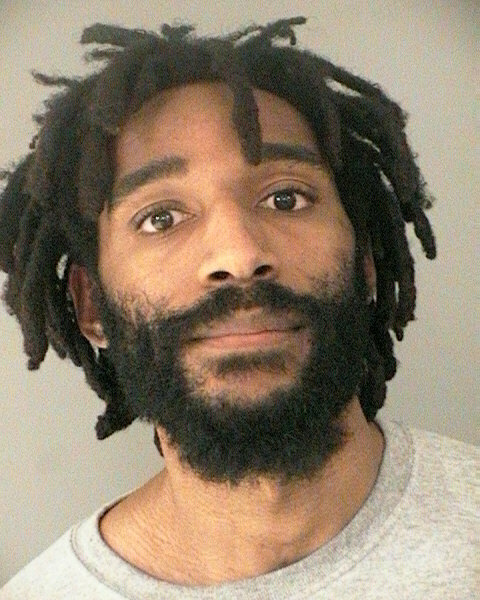 (Updated at 11:30 a.m.) A jury has sentenced a man to life in prison without parole for the June 2013 machete attack on two homeless brothers outside Arlington Central Library. Derrick Sutherland, 30, was convicted of aggravated malicious wounding for attacking twins Brian and Tim Kern while they were sleeping outside on June 24, 2013, sending both to the hospital with serious injuries. Sutherland was also homeless at the time, and he was “known to carry a machete,” according to police. Arlington Circuit Court Chief Judge William T. Newman will hand down Sutherland’s final sentencing in an April 17 hearing, according to Assistant Commonwealth’s Attorney John Lynch, who tried the case along with Assistant Commonwealth’s Attorney Lindsay Brooker. After searching for several hours, police located Sutherland near Wilson Blvd and N. Piedmont Street, a few blocks from where the attack took place. Within the previous six months, Sutherland had been convicted twice on weapons charges, once for carrying a concealed Bowie knife and once for brandishing a machete or Bowie knife, Lynch said. Just days before the attack, three officers had encountered Sutherland and confiscated a machete, which Sutherland said he needed to protect himself. At two separate points since the attack, Lynch said, Sutherland was ruled mentally incompetent and had to be treated at a state mental facility in Staunton. Brian Kern lost the vision in one of his eyes, and both of his wrists and three fingers were broken in the attacks. He also suffered large wounds to both of his hands, and Lynch said he had to learn how to write left-handed because of the injuries to his right hand. Tim Kern died in a homeless shelter two months after he was attacked, but the machete wounds he suffered “did not contribute directly to his death.” He and his brother were 26 at the time. Brian, now 28 and living with a family friend, testified against Sutherland during the trial.